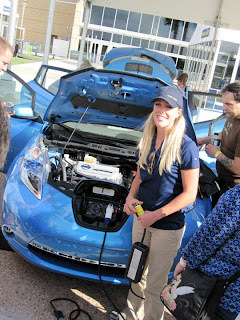 Shannon loves her Electric Truck at Frito-Lay! Shannon Douglas is a pioneer...she's 1 of 176 people at Frito-Lay who is assigned to drive a new electric delivery truck...and she loves it. 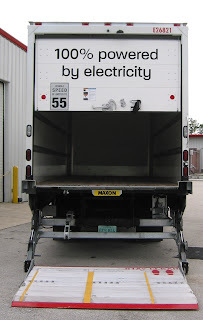 Frito-Lay announced in September 2010 year that they were starting the deployment of largest fleet of electric delivery trucks in North America. 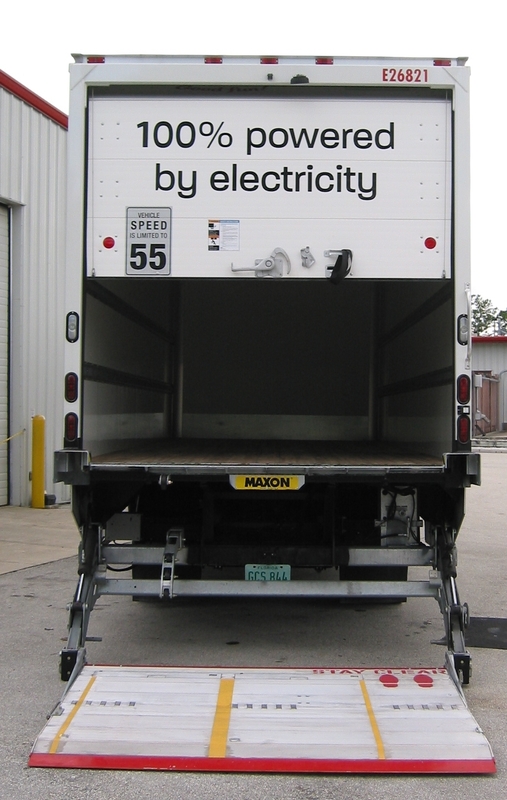 Just a few states got some of the 176 "Newton" model 24ft delivery trucks from Smith Electric Vehicles...and Orlando scored 10 of them. Frito-Lay expects to save 500,000 gallons of diesel fuel a year from these 176 trucks...which is $2 Million a year if it stays at $4/Gal! I attended an Open House in Orlando where Frito-Lay discussed their EV strategy and allowed us to climb around their new vehicles...I even went for a ride around the block in one! One of the reasons why Orlando was chosen to get these cutting-edge trucks is because Orlando Fleet Manager Jack Dignan wanted them here, as he's very interested in lowering fuel cost and maintenance. Jack already trains his drivers to drive fuel efficiently and displays each driver's fuel usage to inspire some competition between drivers to use less fuel. Fuel is much cheaper - Diesel is $4 a gallon and rising quickly and electricity is $0.12 and rising slowly. They don't pollute...which important in urban delivery areas. Each truck emits no tailpipe emissions and 75% less greenhouse gases than a conventional diesel truck. 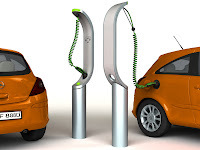 EVs eliminate the added wear and additional pollution when you start an internal combustion engine...and delivery vehicles start/stop many times a day. They are much easier to maintain...no oil changes (that's a lot of oil! ), no air filters, no exhaust, etc. These trucks hold the same amount of product as the diesel trucks, and have A/C, heating, and a backup camera...so they do the same work as their noisy, smelly, and carbon emitting diesel versions. Since drivers drive the same route each day, range anxiety can be designed out. The classic knock on EV's is that they fill up slower, as they take 8 hours to recharge, but so what since the trucks are parked all night anyway. Frito-Lay can lower their fuel cost even more by delaying charging to get off-peak rates. Easy Driver Maintenance. Drivers have to perform maintenance to their truck each day, which means running though a checklist, touching greasy stuff like dipsticks, and filling up the truck with smelly diesel fuel. Shannon's checklist for her EV is much shorter, the trucks are cleaner, and the truck is fully fueled with electrons when she leaves the depot every morning since she plugged in the night before. It's Comfy. The cab is quiet and cool since you're not sitting on a hot and noisy engine anymore. It's Cool. Shannon gets questions all the time from people asking about the truck and how she likes driving it. It's fun to be on the leading edge of something that is only positive to the people she passes each day...no noise, no pollution. They emit zero tailpipe emissions and 75 percent less greenhouse gases than diesel when you count the emissions from the electric power plant. They provide a long term economically viable solution...the bean counters love low O&M! Kudo's for Frito-Lay for pioneering EVs in their fleets. Without risk-taking, progressive company's like Frito-Lay (and DHL, FedEx, UPS, and several others who are deploying similar trucks), EVs would take longer to get to economies of scale which will make them cheaper for the rest of the world. Whenever I drove it around or parked, I looked for people to notice the car...most didn't - it simply looks like a nice looking midsize Chevy car. However, once I told people what they were looking at, they were very impressed, as they assumed the new EVs all looked like two person Smart Cars - the Volt shattered stereotypes. Although most people thought the price was a little high (sticker was $45K), it didn't shock anyone...and most assumed the gas savings would pay for the difference fairly quickly. I was able to get 37 miles per charge pretty consistently for my driving with the AC on and no headlight usage. The biggest surprise for most people was the price of fuel: $1.10 of electricity to go 40 miles. 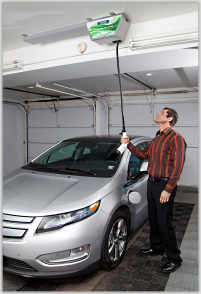 The Volt feels quick because the electric motor is so responsive...the power is immediate and smooth. Using Dynolicious on my iPhone 4, I was able to get a 0-60 MPH time of 8.7s in dry conditions from a standing start...certainly isn't as fast as the Tesla, but it's not bad for a heavy midsize car (3781 lbs). When I drove the car in traffic...especially busy Interstate traffic, I would shift the Volt into "LO" (pull back the shift lever all the way back). This boosts the effect of the regenerative braking so that you don't have to even hit the brake...all you have to do is lift your foot off the accelerator to slow down. It's like driving a manual transmission car in 2nd or 3rd gear. The best part about this "feature" is that you are extending your range each time you lift your foot off the accelerator. Even though the Volt I drove had 1,800 miles on it, the disk brake rotors still looked new...and you could still see "milling" marks in the disk. This got me thinking to pull a trick on some friends by touching the rear disk brake after I drove up to prove how effective regenerative braking is (they didn't see me use my IR Thermometer before I touched it to make sure I wouldn't get burned). Less disk brake usage means fewer brake jobs and cleaner rims. Since the Volt only has a 40 mile range, I found myself wanting to charge more frequently so I didn't run the gas engine. 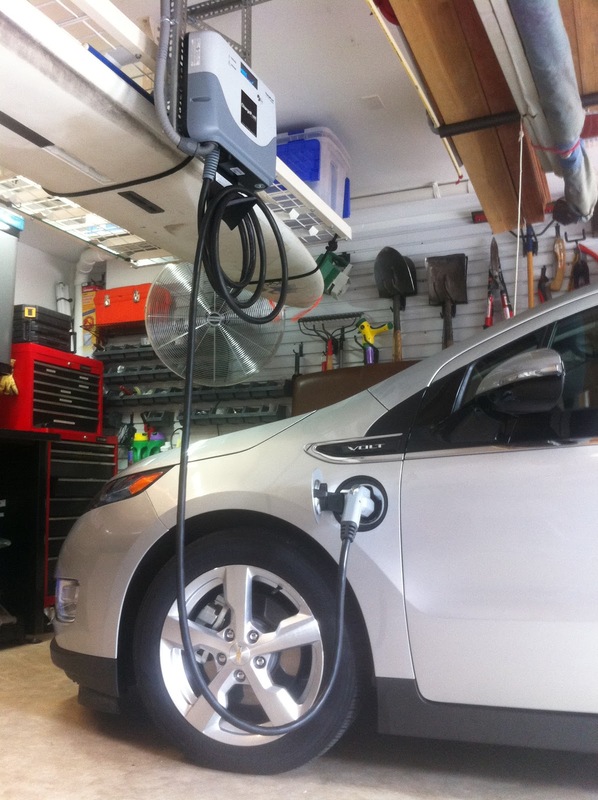 This means Volt owners might be using public charging stations more frequently than Leaf owners. 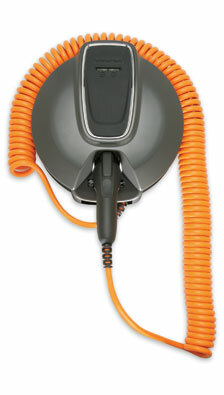 Charging car at night with the 120V (Level 1) cordset worked great...if you have 8 hours each night to charge. However, trying to use the Level 1 during the day between short trips was a waste of time - you need a 240V (Level 2) charge to do any significant charging quickly. Removing the charging cable while the Chevy Volt is locked and charging will cause the horn to honk a few times...and if you don't put it back, the alarm will go off. The key fob has a button on it to open the charging door. 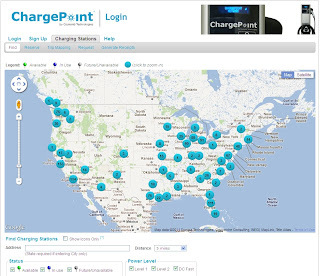 The Chevy Volt doesn't currently show the charging stations on it's GPS display (like the Nissan Leaf), but you can call On-Star (included with car) and they will navigate you to the nearest one. The "ball feature" which shows your energy use doesn't seem to properly show braking from regenerative braking when lift off the accelerator...especially when you are in "LO" and regenerative braking is aggressive. While the center console looks clean because of the touch sensitive buttons, it would be nice to group the buttons better with graphics and provide some tactile feedback on button areas (rougher or depressed areas where you press) so you knew where to push. Remembering where buttons are is a memory exercise when you're driving because you don't have time to look. The Call button on the steering wheel needs a way of triggering the voice control feature of today's phones...like the iPhone (e.g. hold it down to activate the iPhone's voice control like you do with Bluetooth headsets). 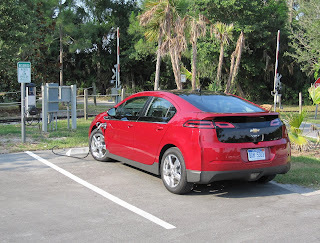 While the black roof on red car is cool looking, it's very very hot in the Florida Sun which works against your battery life to cool it down. I'd rather have a pearlescent white roof. Split the door on floor of trunk so that I can get to the Level 1 charger if something is in the trunk. As it is now, I have to move everything to get to charger. Make a smaller door on left for charger. 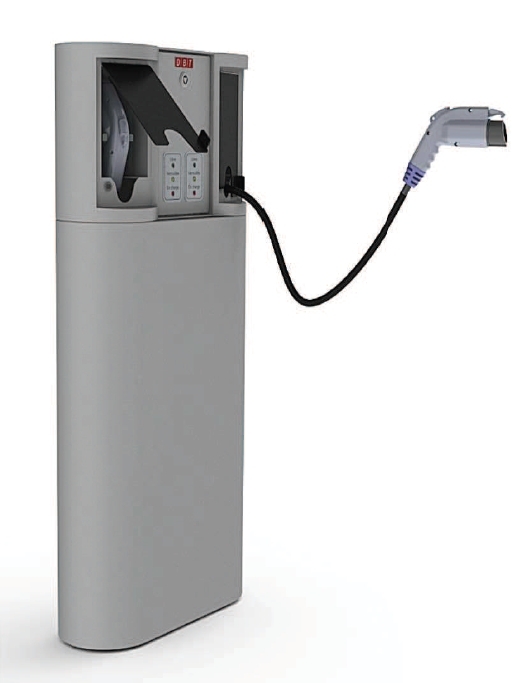 Give the drive electric/gas usage for current TRIP after each drive. It now tells you for the current CHARGE...which is good, but I want to know about the trip I just took vs. my average. The idea is to incent me to drive more efficient than my last trip. 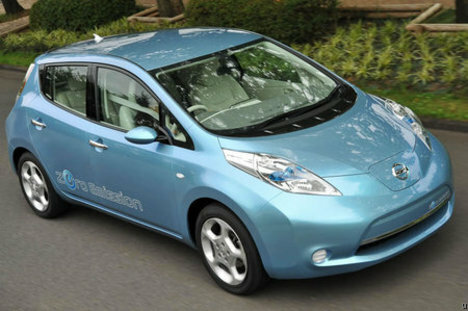 Nissan Leaf: Great for people who understand their driving habits and don't mind living within the range of the car. Since we've got two cars in the family, I've got an alternative if I need to drive farther. My big thing is that I rather have the Leaf's larger EV range and simplicity vs. have the security and weight of an on-board generator. Chevy Volt: Great for people who frequently drive farther than 100 miles in a day or "don't want something else to worry about"...like range anxiety. Personally, I think the Volt looks much better than the Leaf, both inside and out. In summary, the Chevy Volt is a very impressive car...inside, outside, and under the hood. GM has done a great job of hiding lots of complexity from the driver, as the Volt drives and operates better than a "normal" car. If you're in the market for an EV, go drive a Chevy Volt, you'll be very impressed. 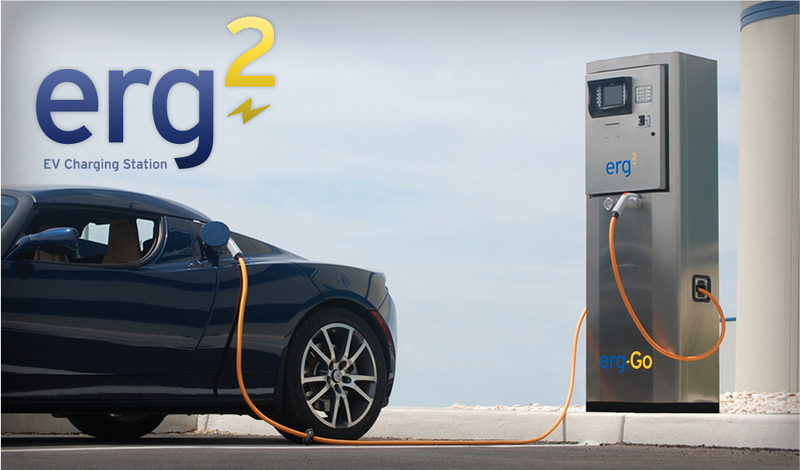 How to Drive your EV for Free! 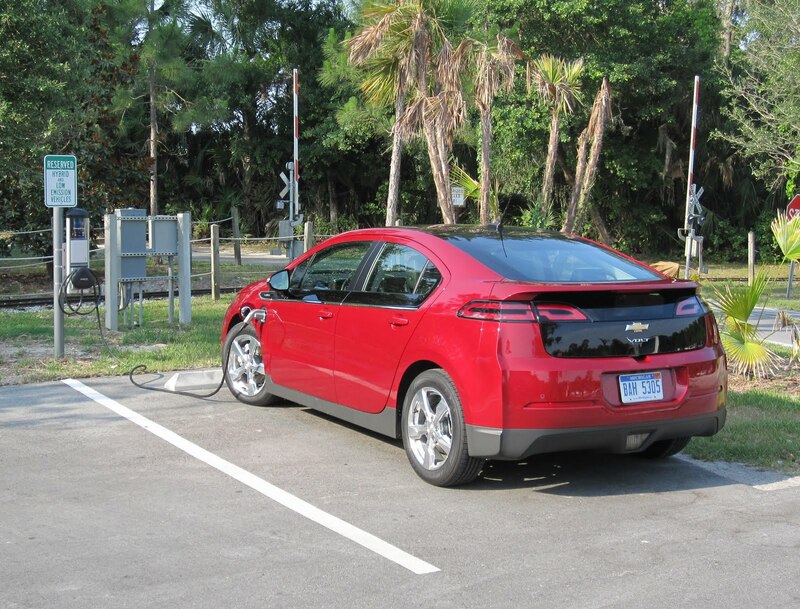 Here's a brilliant video from the Florida Solar Energy Center (FSEC) that simplifies how you can drive your EV for free using energy savings from upgrades on your home. You can make these upgrades even cheaper by leveraging incentives from federal, state, and your utility...which can be easily checked at the Department of Energy's database of incentives: www.dsireusa.org. Which upgrades should you perform? Check out FSEC's site which has results of real world testing they've done on energy efficient upgrades...and of course, lots of info on Solar Power. 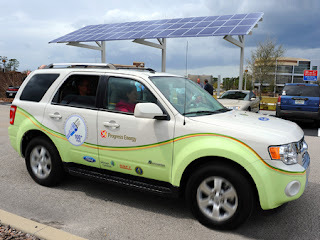 Go Florida Solar Energy Center and UCF! Drive for Free from Florida Solar Energy Center on Vimeo. 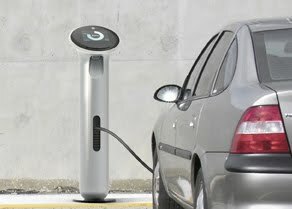 Around 2 years ago in May 09, I was wondering if my next car could be a plug-in. 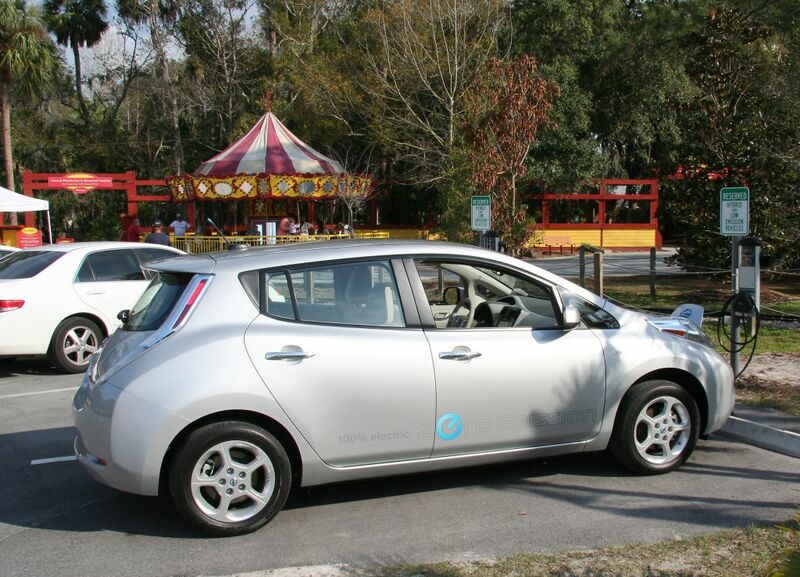 After all, Florida isn't known for being progressive and it takes a coordinated effort to get the chickens (EVs) and the eggs (EVSE) together in a city at the same time to successfully roll out Electric Vehicles. It was during this research that I met and joined the group that became "Get Ready Central Florida". The core of the group is made up of progressive and pragmatic thinking individuals from utilities (OUC and Progress Energy) and governments (Orange County and City of Orlando) who clearly understand the cost and benefits of EVs. Signed an Memorandum of Understanding with Rocky Mountain Institute to become a "Get Ready" city. 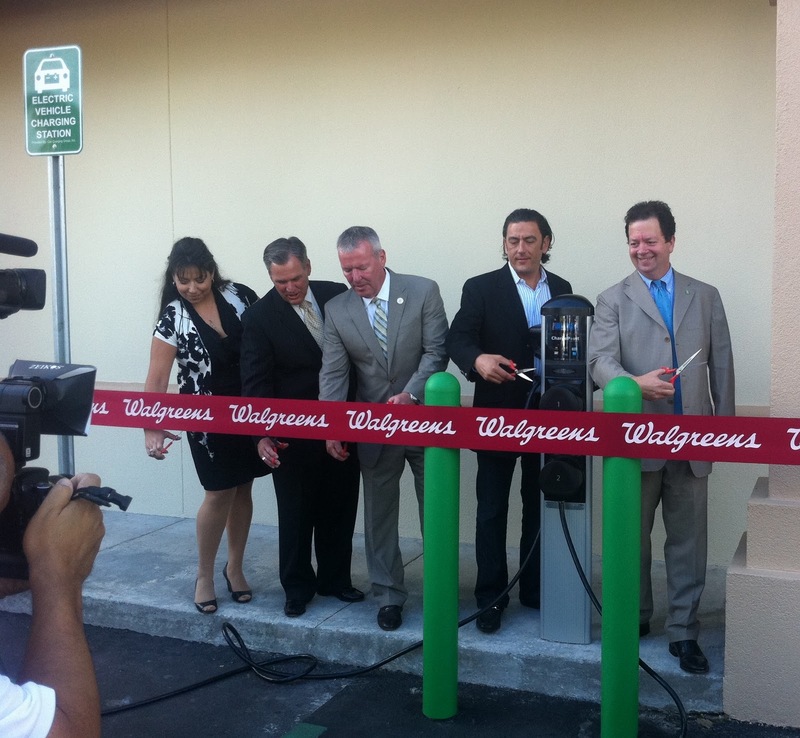 This focused our efforts on properly rolling out EVs in our metro area. Signed an Memorandum of Understanding with Nissan...which made Orlando the first (and current only) launch city in Florida for the Leaf. 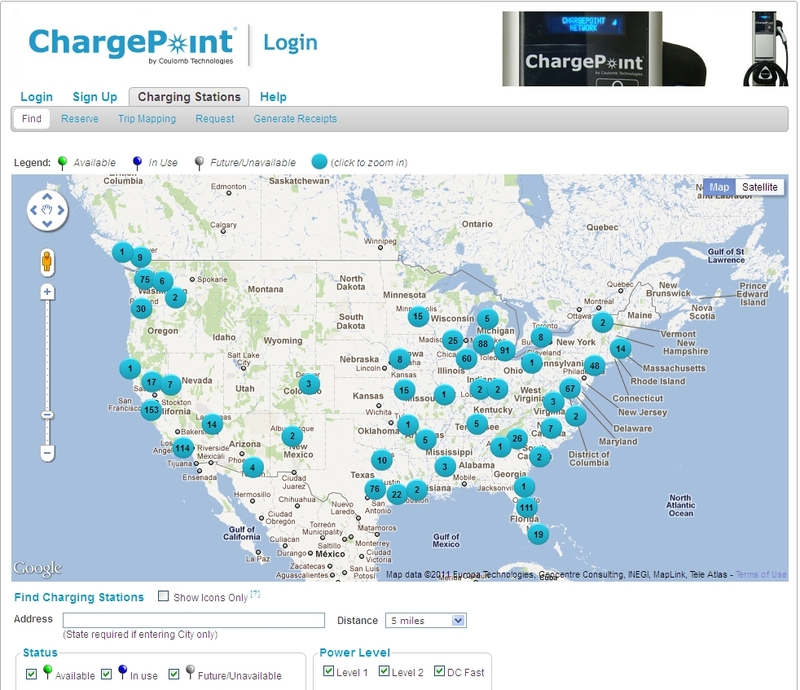 Seized the opportunity to be a "ChargePoint America" city that helped seed our Public Charging Infrastructure. 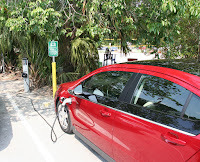 We're in the "First Wave" EV Cities in a Roland Berger/Rocky Mountain Institute study. We're a target city for the launch of the Ford Focus EV. We've got a Fisker Automotive Dealership (Karma). We should be getting our deliveries of previously reserved Nissan Leaf's in the September time frame. We have several dealerships trained and ready to go. 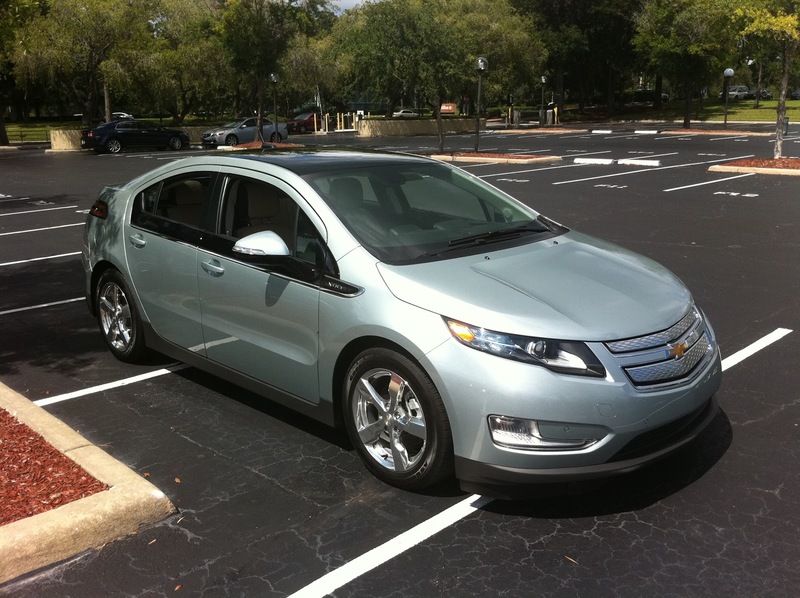 We should be selling the Chevy Volt in the third Quarter of this year (July-Sept). We have several dealerships trained and ready to go. 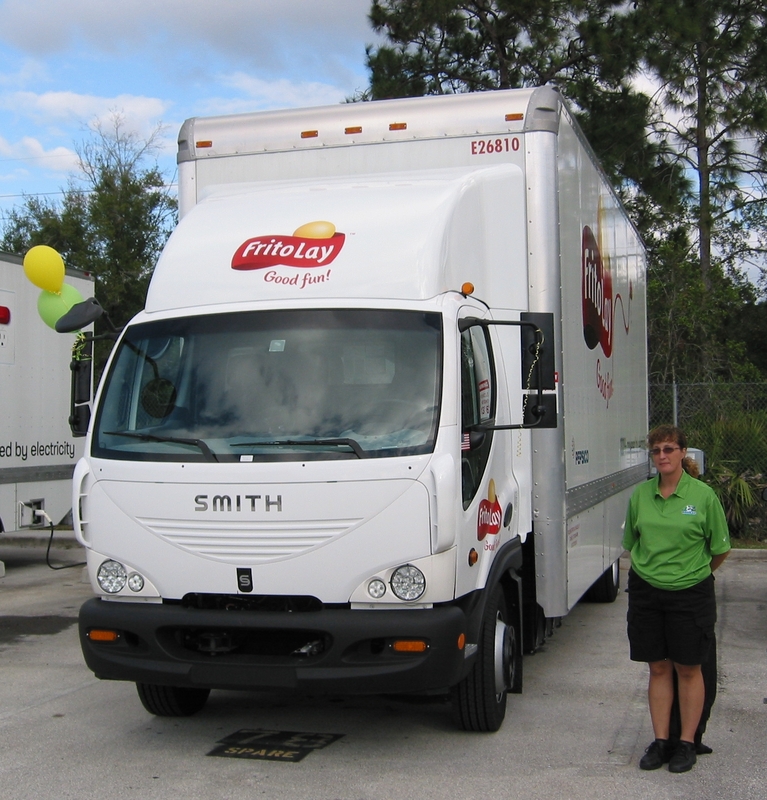 Frito-Lay in Orlando will soon have 10 Smith Electric delivery vehicles dropping off snack food around town. 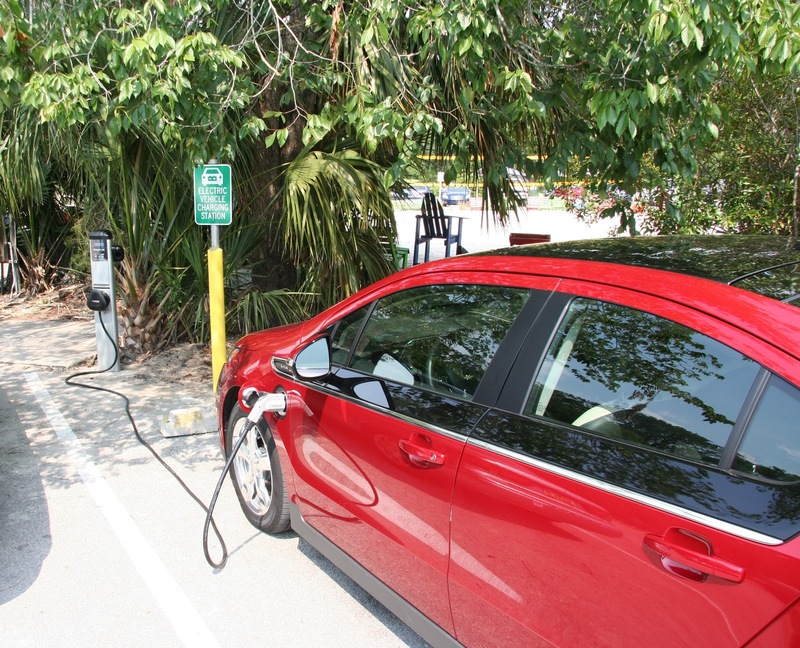 By the end of the year, we'll have 300+ public charging stations deployed around Central Florida thanks to OUC and ChargePoint America. Installation of these charging stations is underway now. This will be a good start to reduce range anxiety for the new EV buyers. 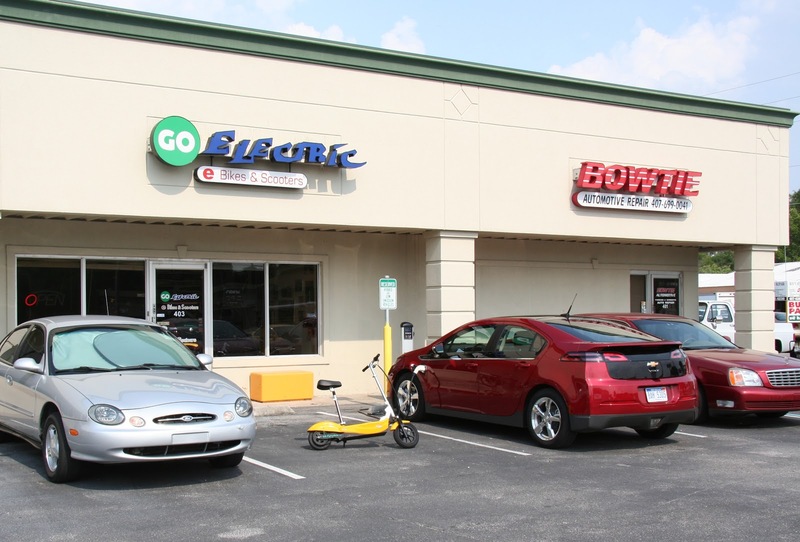 I can now say with 20/20 hindsight that without the efforts of this group (Get Ready Central Florida), Orlando would NOT be anywhere near ready for EVs. From my perspective, here are a few things that made us successful. Having a big picture plan. The Project Get Ready menu is a good start. 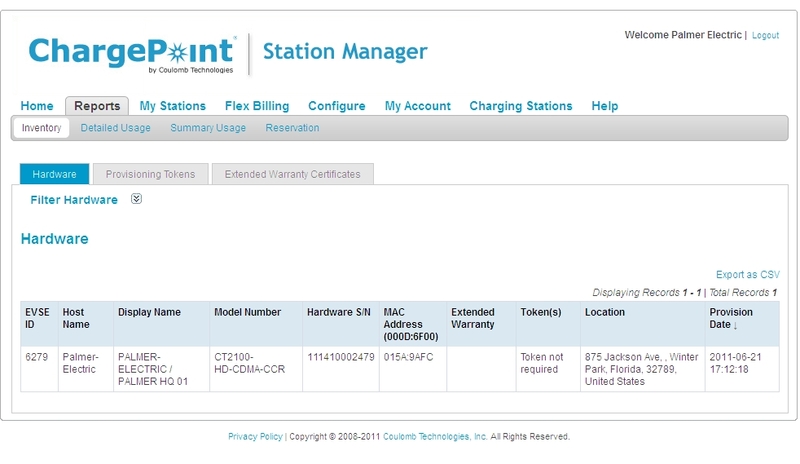 It should encompass infrastructure, utilities, vehicles/fleets, and most importantly COMMUNICATION! Having progressive executive champions. Having the endorsement of the Mayors from City of Orlando (Buddy Dyer) and the Orange County Mayor (Richard Crotty) certainly helped to get PM resources to focus on this effort. Stakeholder meetings. The primary objective is to inform people about the available incentives, programs, products, and facts about EVs and EVSE. 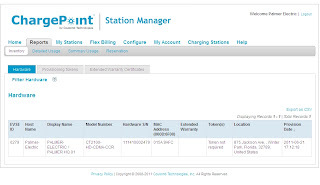 You would not believe the common ignorance and misinformation about EVs and EVSE. Opportunities to drive new cars. The best way to appreciate an Electric Vehicle is to drive one....they are that impressive. Make sure the public knows when these opportunities are available. 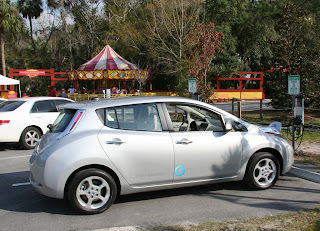 All this said, Orlando should be ready to receive and support Electric Vehicles in just a few months...I'm certainly ready for mine! 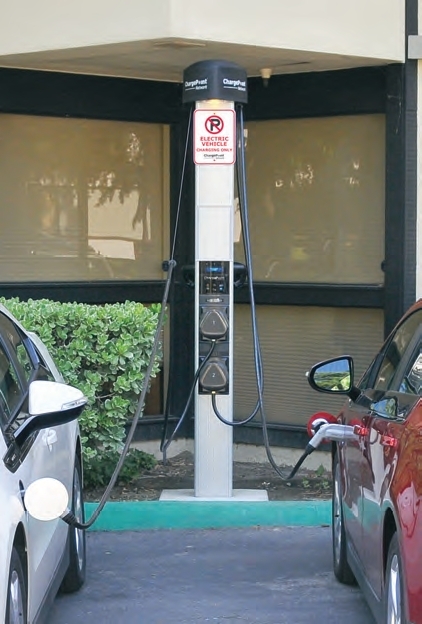 How is your city preparing for EVs?